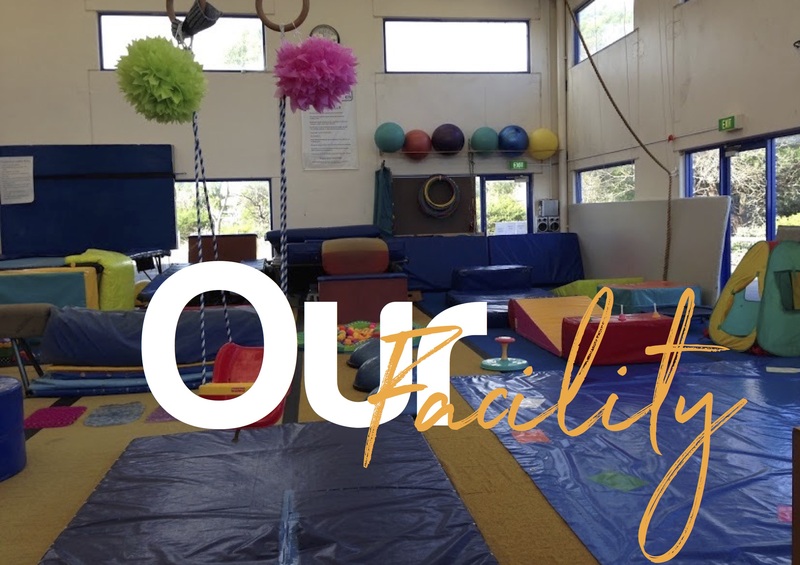 Family run and owned – Peninsula Gymnastics has been providing gymnastics on the Mornington Peninsula since 2001. 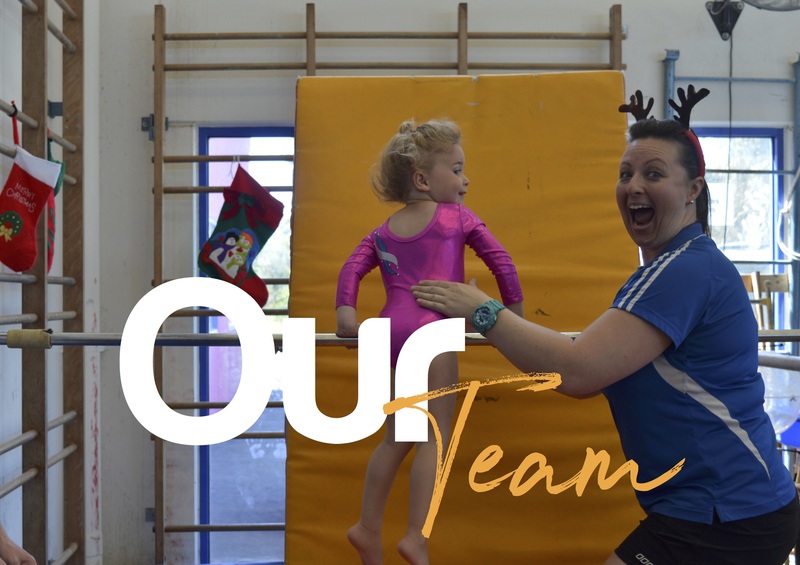 We take pride in delivering contemporary, researched and refined movement development programs for children from 4 months old through to Adults, with a mission of “teaching movement for life”. 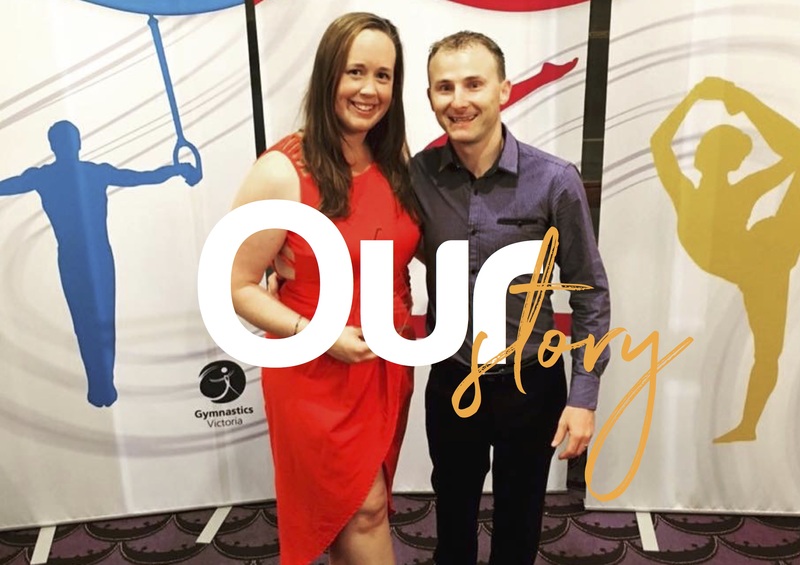 Using gymnastics and FreeG as our tools we build confident, resilient, healthy and happy people. Understanding that early habits can become lifelong and shape the lives individuals create for themselves, we encourage healthy decision making, responsibility and respect; values that have lasting benefit to individuals wherever they go. 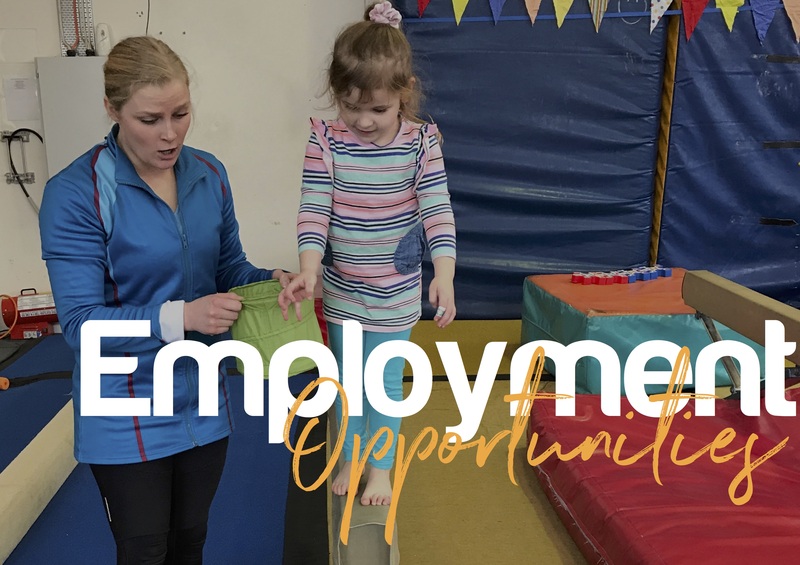 Offering a professional and inclusive environment we have a place for everyone at Peninsula Gymnastics.